Take two days with Amy Dugas to explore the ancient technique of wicker basket weaving. 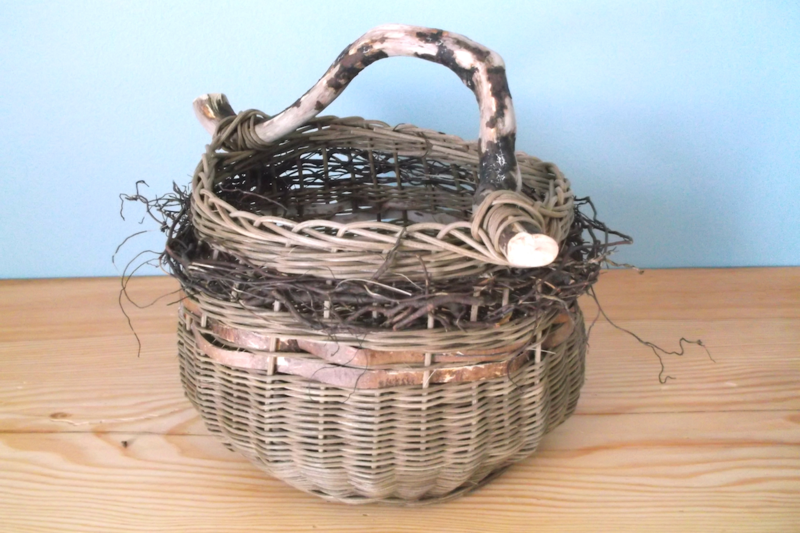 We will use a mixture of coloured and natural reed, flat and round, and bark to customize our baskets. The class will take us right from the beginning to learn techniques such as twining, French randing, and 3- and 4- rod wale. This class will cover all the techniques you need to weave all your own baskets!